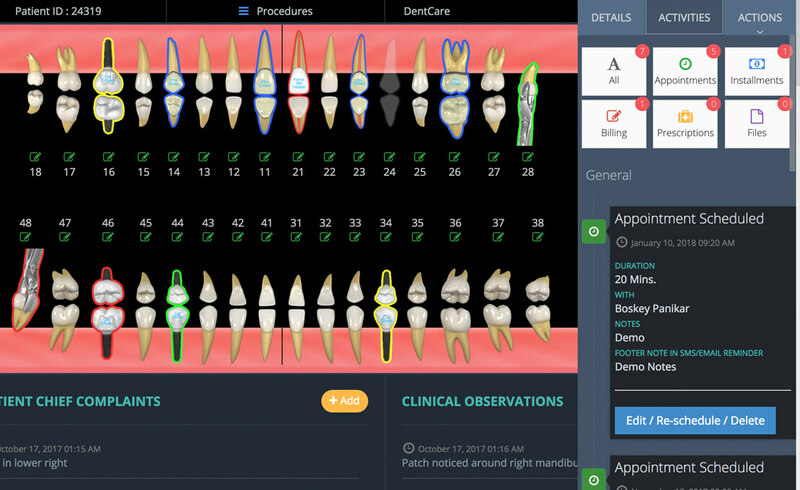 Patient Management Software You always wanted! Cloud based software stuffed with lots of features yet simplest it could ever be! Note: When it comes to Patient Data Security, We at DrOrbis take this very seriously. We Do Not Sell or share your Patient data with any Third-parties. 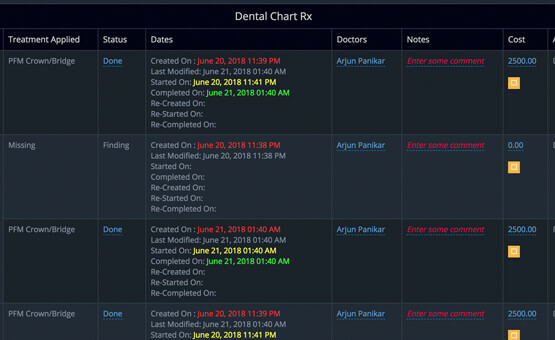 Dr.Orbis is a robust patient management tool that helps doctors keep electronic medical records of their patients in a convenient and meticulous manner. 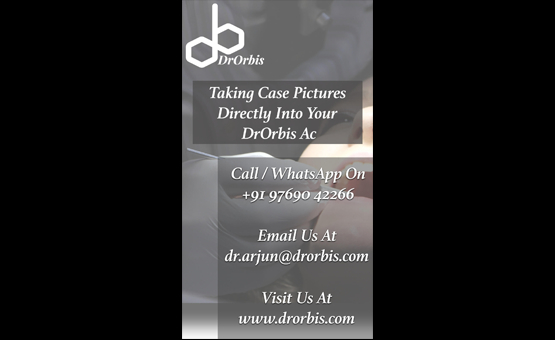 Built by doctors, Dr.Orbis addresses many of the pain points doctors in India face on a daily basis related to patient management. 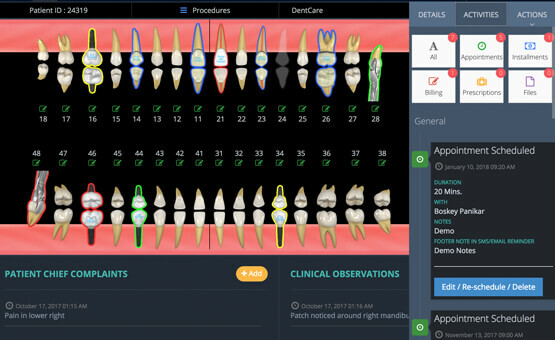 Some of the unique features that distinctively sets Dr.Orbis apart from other practice management tools available are, real-time appointment scheduling, Clinic website & the ability to record patient data in a never before seen simple yet detailed manner. 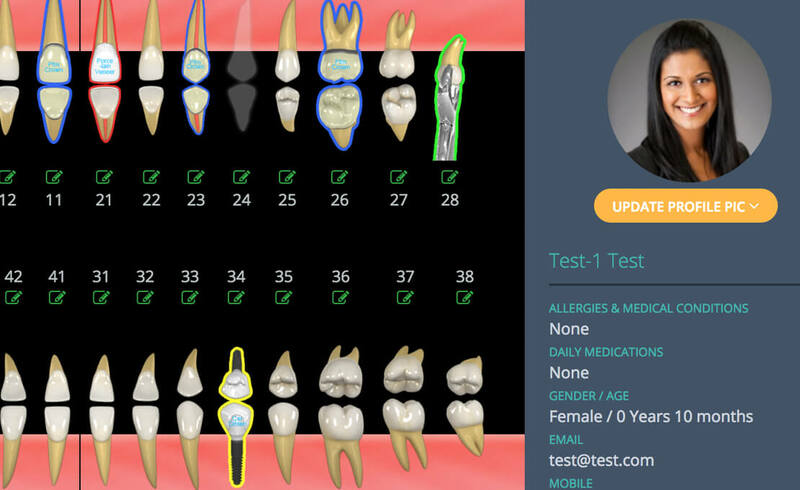 If you’re looking for a patient management software to take your practice on to the next level, come join us at Dr.Orbis and help us ‘heal’ your clinic for a better future. The appointment scheduling tool helps the clinic keep a tab on all appointments irrespective of the number of doctors. 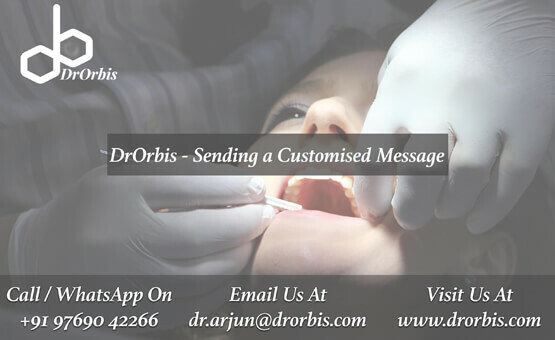 Every scheduled appointment confirmation sends out an e-mail and/or text message to both the patient and the doctor, reducing the chances of miscommunication leading to efficient scheduling and lesser wait times. Maintaining medical records may not be a mandate by the government at the moment in India, but it’s soon going to be. Countries such as the USA and Australia use EMR tools such as Dr.Orbis to help stay ahead of the regulations. DrOrbis makes patient management very easy and detailed. Your data is encrypted and stored in the cloud. Hence, you can be sure about it's safety. 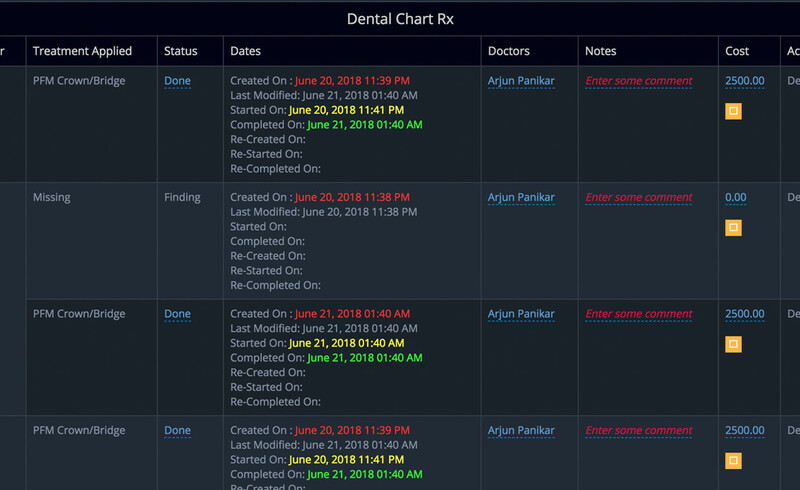 Keep track of your patient records in a smart way. Moreover, you can access your data from any device you want! Have a glimpse of Dr.Orbis before you try it! A walk through of DrOrbis! Understand the highs & lows of your own work in a very easy to understand graphic system and help yourself excel. Dr Orbis have a dedicated section for recently treated and created patients. 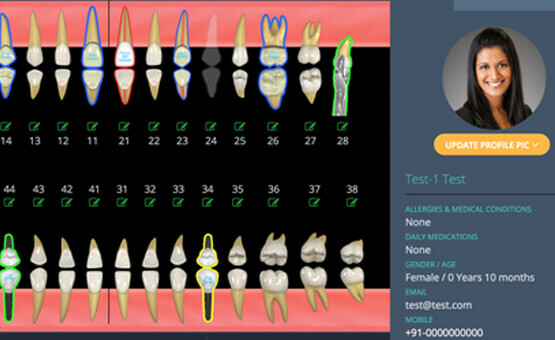 Hence, you can start their treatments in just one click without any search. 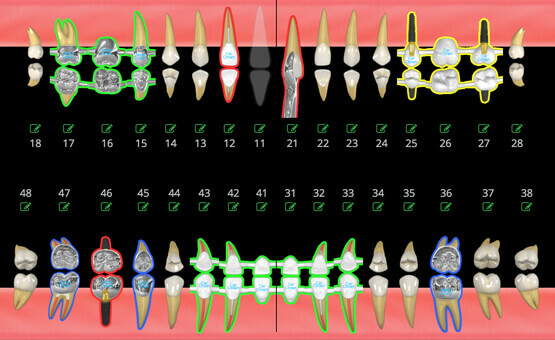 Dr Orbis Business Intelligence also has a dedicated section for recently performed treatments. Hence, you can access those treatments without any delay and efforts. 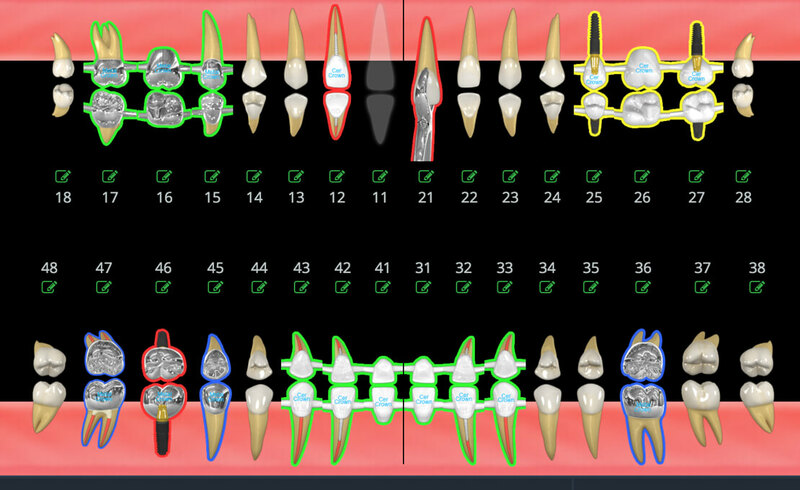 Lots of special tweaks that help you treating your patients a fun. Well!! we are absolutely sure that you will be addicted to what we have to offer you. So we are Giving you complete access to our software for free till 31st Jan 2018. If you don't find it as we claim you are free to discontinue, but you will still retain access to your clinic website and personal profiles, as a gesture of good will that you showed us by trying us out.